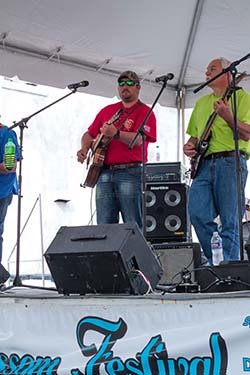 Edgefield County Acoustic – Guitar Pull: Edgefield County Acoustic was formed by local citizens who love listening, playing, and writing acoustic music. 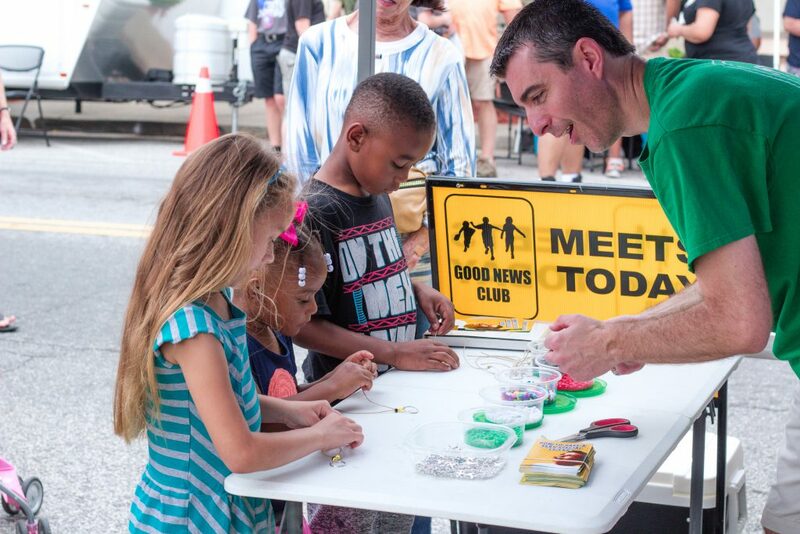 The Concerts, which will be held 7-8 p.m., are free and open to the public, and will be held in Mims Park in front of Johnston Elementary School. The concerts are designed to present a diversity of music for concert-goers to enjoy. 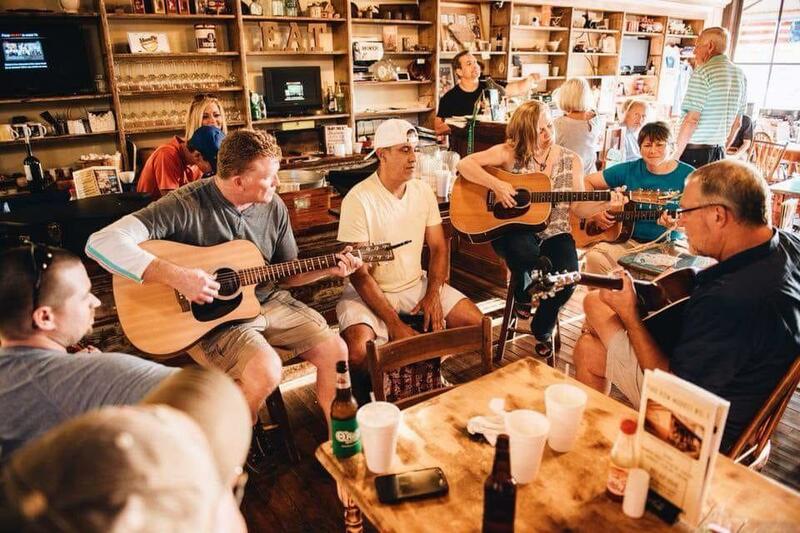 May 3: Edgefield County Acoustic – Guitar Pull: Edgefield County Acoustic (ECA) was formed by local citizens who love listening, playing, and writing acoustic music. The membership is open to the public. 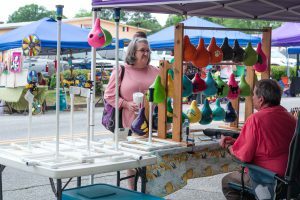 The group meets monthly at Park Row Market in downtown Edgefield. Like them on Facebook to see where and when the next gathering will be. Come and play, sing, or just listen to homegrown acoustic music! 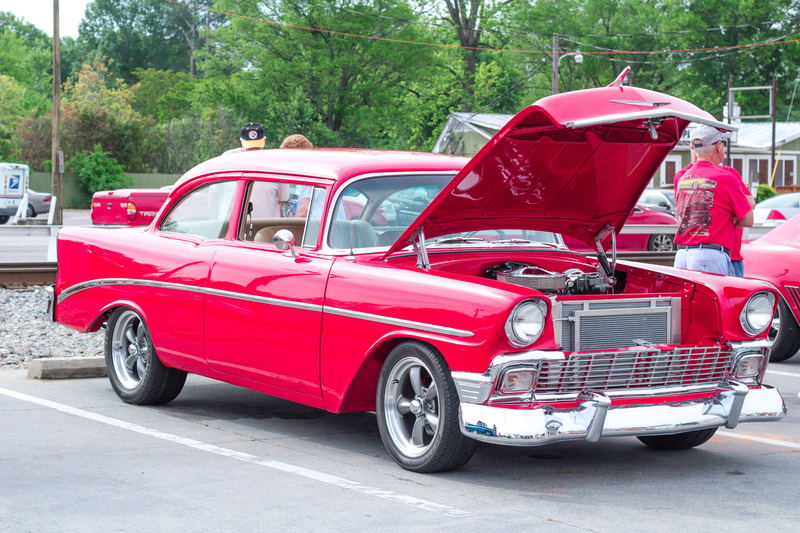 June 7: Old Timey Gospel Hour will feature members of the Butler United Methodist Church from the Hollywood section of Saluda County. 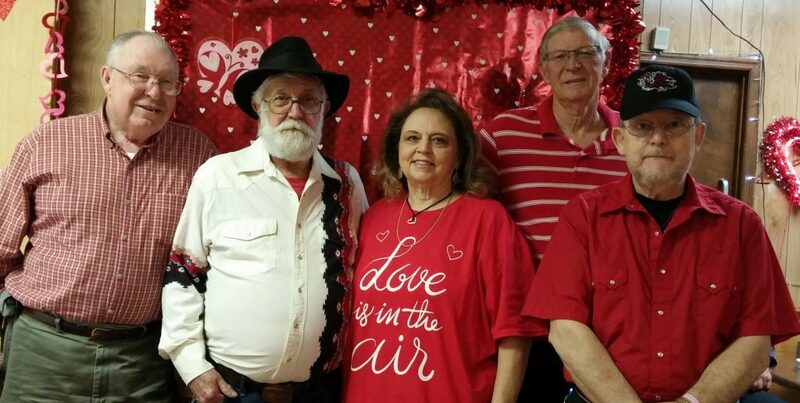 Vocalist Dawn Fisher, the men’s group called the Graveyard Singers, and the Bluegrass Gospel duo, Reed and Karen Ringer, will entertain with gospel music and song. The Johnston Development Corporation, a non-profit volunteer organization that has helped the Town of Johnston grow in many ways for over 30 years, works to aid the community in areas such as economic development, education, recreation, historic preservation, tourism, scientific and cultural opportunities, and continued promotion of Johnston. To learn more about the Johnston Development Corporation, visit the website at https://www.johnstondevelopmentcorp.org/. 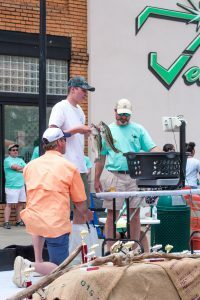 The Johnston, S.C., Peach Blossom Festival is now accepting applications for those who sell arts and crafts and for food vendors for the 36th Festival, which will be held May 4, 2019. Arts and crafts vendors and food vendors are a big part of the Johnston Peach Blossom Festival. 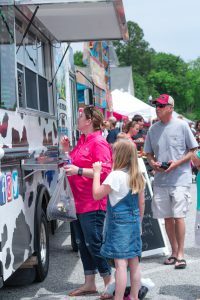 The popular Festival is also taking applications for individuals, organizations or businesses interested in being a part of the event.